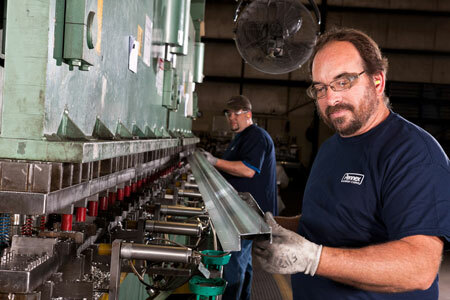 Pennex Aluminum Company’s extensive fabrication capabilities make us a leading producer of die-formed aluminum parts and a partner to businesses in a range of different industries. 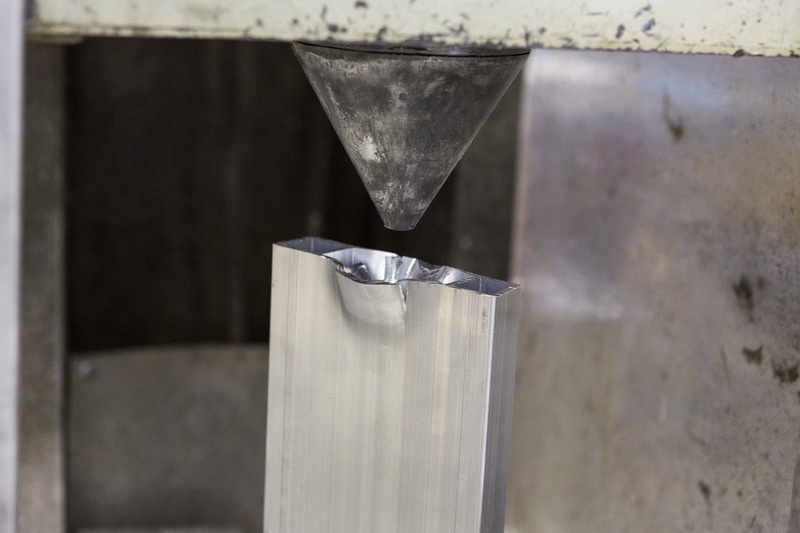 To complement our in-house extrusion and casting operations, we offer extensive fabrication options that turn aluminum components into finished products. 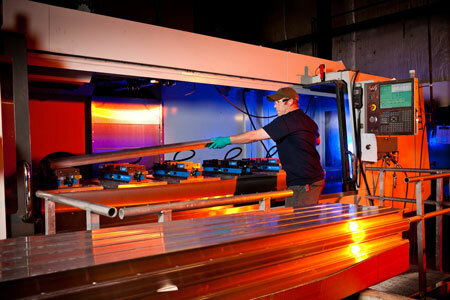 As your one-stop shop for custom aluminum fabrications, we will work with you to bring your product to life and oversee the process from start to finish. 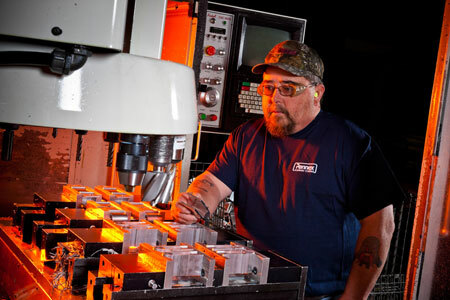 We’ve invested heavily in CNC work cells and related machinery to expand our in-house machining capabilities. Our internal quality management system has been certified to IATF 16949:2016 standards, meaning we employ a series of measureable, scalable processes to ensure all work is done to the highest level of quality. As a result, we can quickly turn around projects of any size, and will deliver defect-free work, on time and at a reasonable cost. 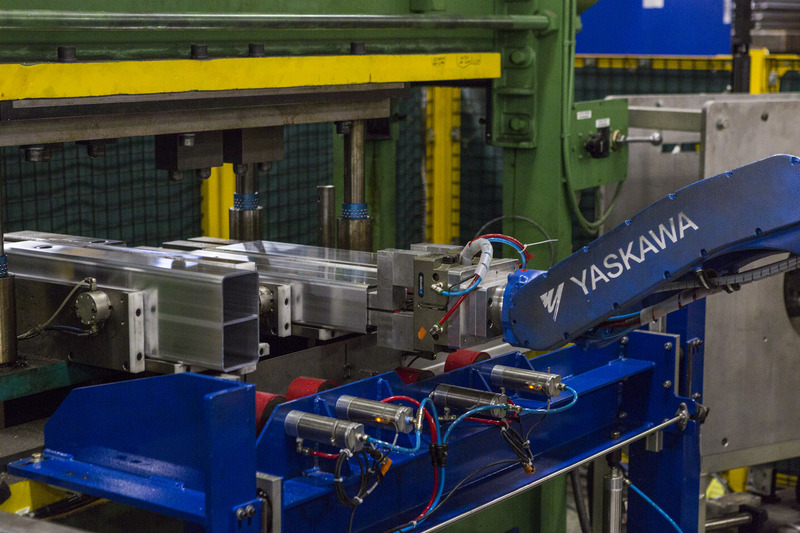 Our in-house design, engineering and testing teams know aluminum better than anyone else. 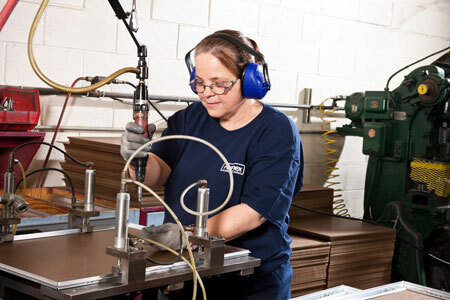 We can help you determine the best combination of materials and processes to economically produce a reliable finished product. From choosing the right alloy to prototyping and custom tooling development, we provide expert consulting around a range of issues related to CNC aluminum part production. Contact our office directly to discuss your requirements with one of our team members. Quality assurance is a critical part of aluminum CNC manufacturing for automotive OEMs and clients in other demanding industries. We can perform tensile testing, compression testing, flare testing, fold testing and a number of other services to ensure any component is compliant with the appropriate regulatory standards. Results from these tests are all recorded and tracked, and they are available in a variety of formats to meet your reporting requirements. Lightweight and durable aluminum is the material of choice for a number of demanding applications. 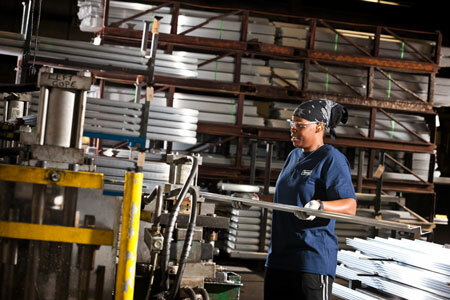 Manufacturers choose aluminum because it is versatile and easy to work with, as well as up to 100% recyclable. 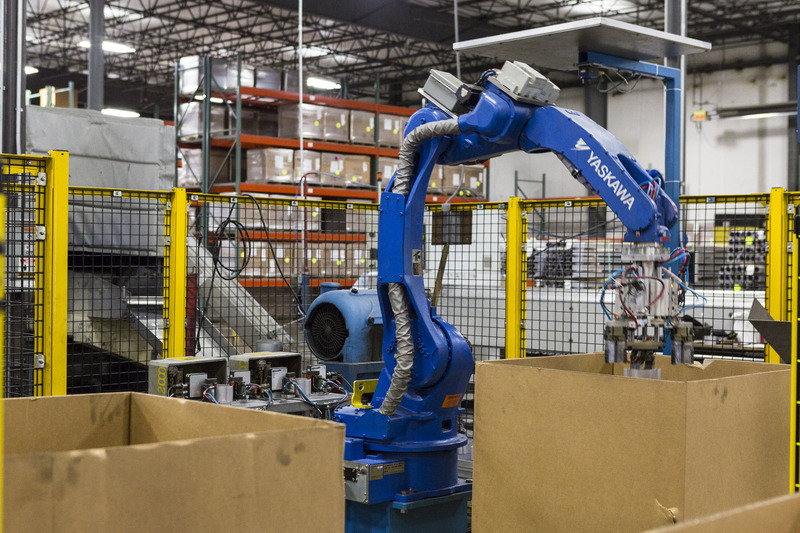 Our clients range from automotive to consumer goods manufacturers and more. 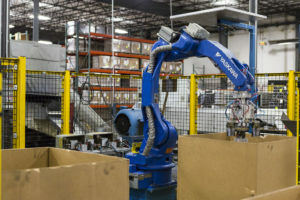 We understand that each of our clients has vastly different needs — our flexible processes and extensive problem-solving expertise give us the ability to create aluminum parts that are customized to your requirements. 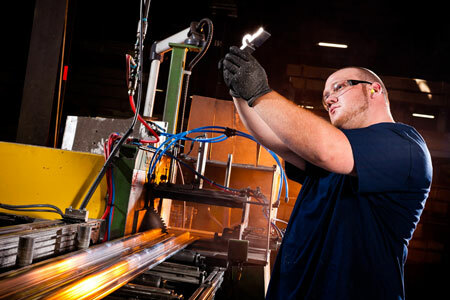 Our fabrication capabilities are an important part of this. 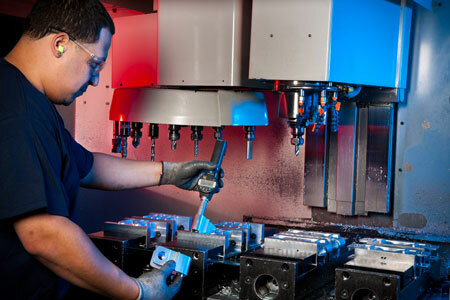 We provide everything from CNC machining for die-formed aluminum products, to assembly and packaging that prepares your item for sale. Find out what we can do for you by getting in touch today.